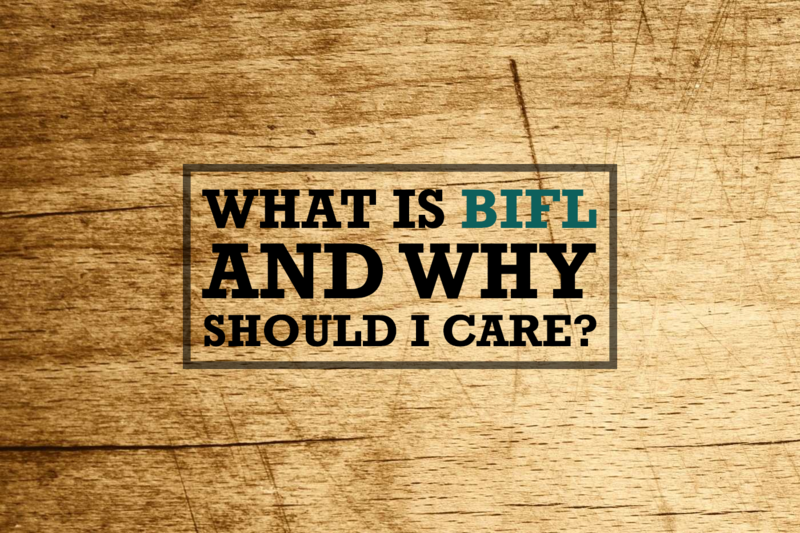 We want to know what you think is worthy of calling “buy it for life” (BIFL). Fill out the following form and we’ll review it and hopefully we’ll be able to post it to the site. All submitted products will be in Pending status, until admin will approve them. You will get email about this.